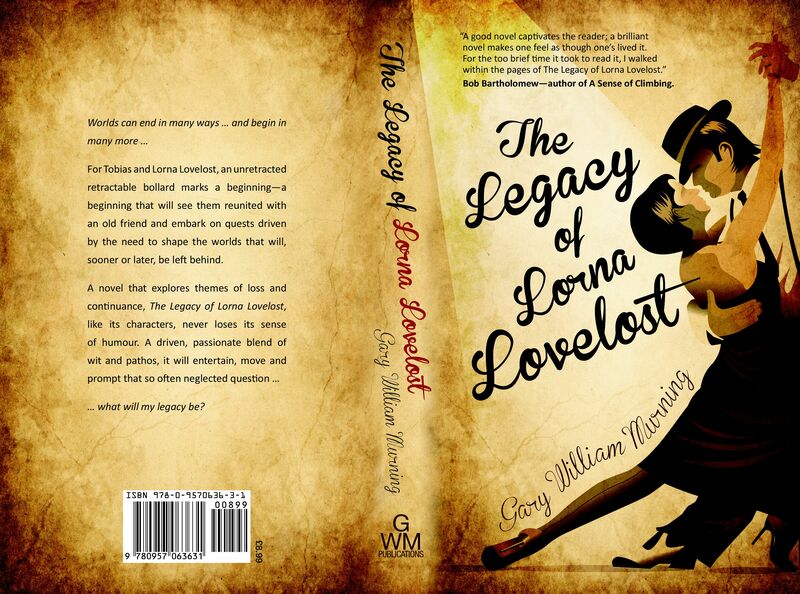 Cover for The Legacy of Lorna Lovelost. 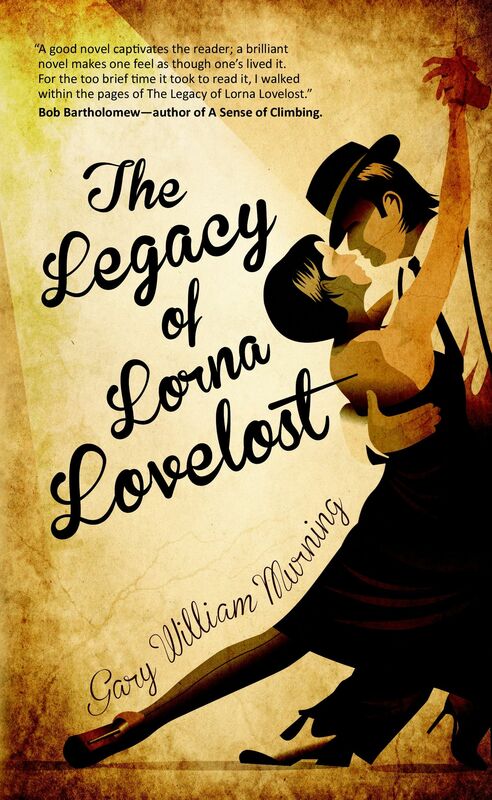 PLEASE NOTE: in response to all the enquiries, publication of Lorna is pencilled in for early October. 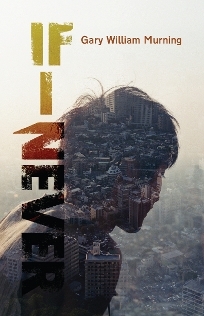 Keep dropping by for further updates and, coming soon, FREE sample chapters. 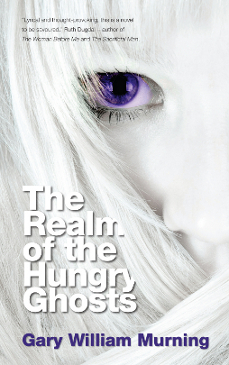 The Realm of the Hungry Ghosts—Specially Reduced for Christmas! Always determined to give good value for money, the Kindle edition of my latest novel, The Realm of the Hungry Ghosts, is now available (until 7 January 2013) for just £0.93! Now, I would never want to be one to twist anybody’s arm (!) but … you have to trust me on this—Hungry Ghosts is the perfect Christmas read for anyone who enjoys thought-provoking, uncompromising fiction (it’s also available in paperback here, incidentally, if you’re looking for a last-minute Christmas present for someone). Spooky and atmospheric in the conventional sense, it also deals with real-life issues in a very direct but unique way. Contemporary in its location, it is nonetheless Gothic in its tone and themes. Well, the first few days of the “official” launch of Children of the Resolution are going nicely. Given my really lousy timing, sales are still a little slow post-Christmas, but the round of interviews I have now started should, hopefully, help pick the pace up a little. Fiction Is Stranger Than Fact Interview with Helen M Hunt. Interview with I J Black. If you’re interested in knowing a little more about the story behind the story of Children of the Resolution, they may well be worth a look. I’m still making slow but steady progress. Feeling a great deal better, but still very conscious of the fact that it doesn’t do to push too hard at this stage. The list of good wishes grows ever longer and, once again, I’d like to say thank you; it really does mean a lot. I will chat to you all individually once I’m up to it, but, in the meantime, know that your thoughts have helped considerably and, as ever, are appreciated. Whilst I have a little energy to spare, I’d also like to mention a few If I Never related bits and pieces that went live whilst I was in hospital. 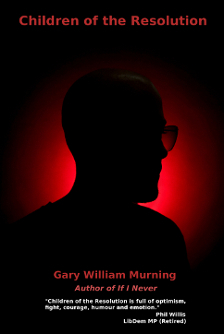 The first is a thoroughly enjoyable interview I did with Mike from The View from Here (the print version is available early next month, I believe.) Part One can be read here, whilst Part Two is available by following this link. Secondly, an interview I did with Nick Daws — lovely guy and very generous with his time and writerly information! Finally… an announcement. I’ve been given permission from my publisher to post this ahead of the official announcement later next month but around mid-November If I Never will be available in e-book format, for the Sony Reader, Kindle etc. Not sure how well it will take off but I’m suspecting it may work well for some of my techie American friends. We shall see. 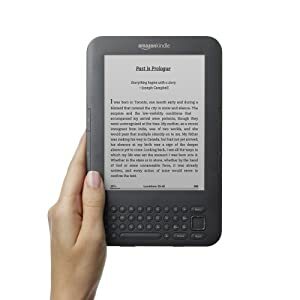 Tempted to buy myself a Kindle, now!